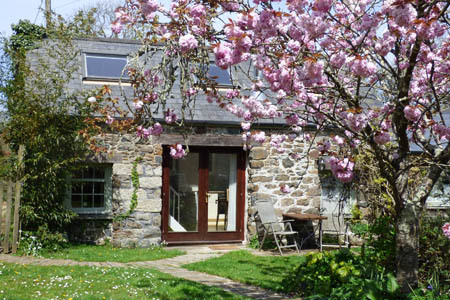 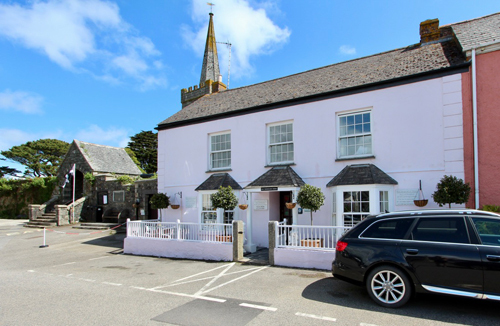 Helston In our beautifully converted Cornish Stone Cottage, we provide accommodation of the highest quality, flair and originality, combined with a warm and friendly service. 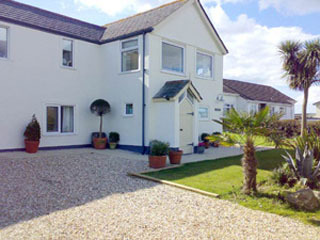 We specialise in making guests feel welcome and at home. 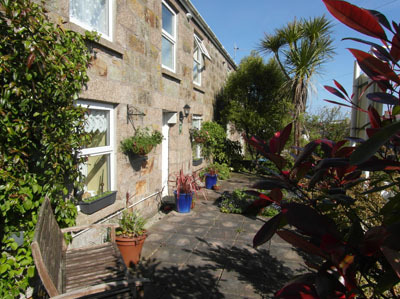 St Kerverne Old Temperance House, in St Keverne Square, is a lovingly renovated, Period Village House. 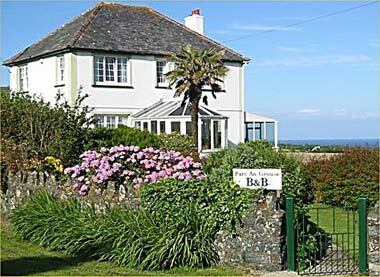 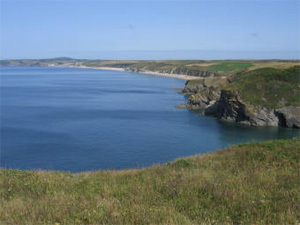 For B & B, we have 3 En Suite Bedrooms, plus a pretty Self Catering Cottage.